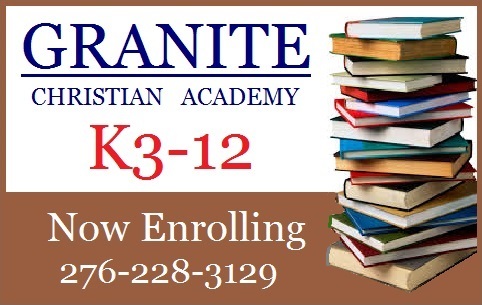 The most important question you can ask of any church or its related ministries is, “What do you believe?” Granite Christian Academy is under the authority of Fellowship Baptist Church which identifies as Independent, Fundamental Baptist. 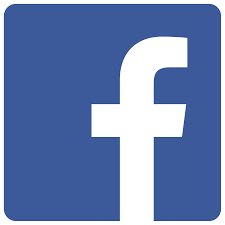 For more information, please clickhere. The doctrine we teach is naturally in harmony with that of our church. Here is a brief summary of our core beliefs. Our beliefs are integral to how we conduct the business of Granite Christian Academy. Our curriculum is developed with these principles in mind and all instruction is from a classical independent Baptist perspective. We believe this is essential to properly cultivating a Biblical worldview. It is important to stress that we do not believe we are any better than anyone else. True Biblical Christianity is characterized by Christ-like humility but balanced with Christ-like fervency. We are settled in what we believe, and are committed to staying the course, but we are also grateful for other Christians who endeavor to spread the Gospel of Christ wherever they go even if we disagree with them on less than fundamental matters.